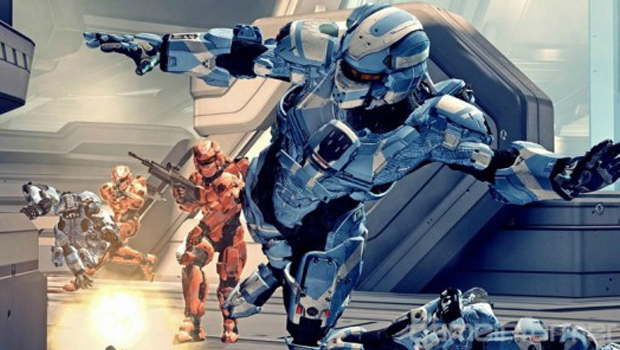 This weekend we're kicking things off big on Mash Tactics, with a huge Halo 4 gathering. Join in on the action with myself, Director of Communications Hamza Aziz, US Community Manager Andy Dixon, Contributing Editors Chris Carter and Abel Girmay, and community members BadStar, Justin Villasenor, and SuperMonk4Ever, as we rock some faces off from 5 to 8 PM Pacific on Dtoid.TV and hang out with the Xbox LIVE community! Just send one of us an Xbox LIVE PM if you'd like an invite. We'll try our best to give everyone a shot, but I, like others, have already received over 50 requests so far, so there are no promises! As mentioned above, we're hosting Halo 4 tonight from 5 to 8 PM Pacific (8 to 11 Eastern)! Get in there and join the fight! AwDamn is back! Get there for the gameplay, stay for the socials. Tonight jump in on the action as he plays the quirky Dino D-Day with the viewers. Get your coffee, shake off the Friday blur, and hang out with Conrad, Jordan, and Katina as they jump into the classic Toejam And Earl. Phil is taking the day off, as he prepares for a fancy Destructoid swaray. Don't forget to catch him every Wednesday at 8pm Pst as well, on The Gentleman's Club. Come by, hang out, and kill off your Saturday with a bit of Wrestling MPire and Saints Row the Third. Oh, and of course, socials. Come hang out and join in on the conversation as Jonathan Holmes interviews amazing people from all sides of the gaming industry. 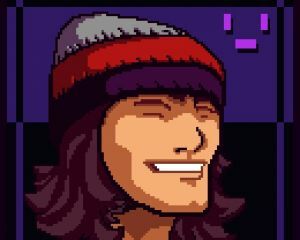 Today he will be joined by James Montagna from Wayforward. Come by and catch a bit of the Hawken beta with Johnny Luchador, this afternoon. Then, stick around and check out his latest crazy WWE 13 creations. Come by, close out the week, and chill out with AwDamn tonight as he continues his current run through Black Mesa and tries to finish it off.